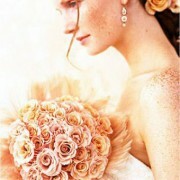 Miranda Lambert married to one of my favorite country singer, the one and only Blake Shelton. To be honest, I am not too thrill with her bouquet. 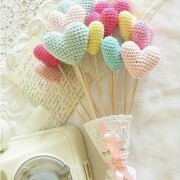 But I am liking the idea of having a little surprise and something from people I care. When she has her bridal shower, each guest was asked to bring a vintage or new brooch to make her bouquet. How special ! 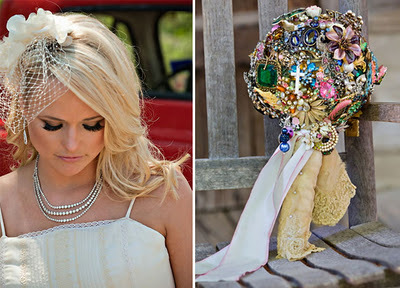 Miranda Lambert set the new fashion trend. 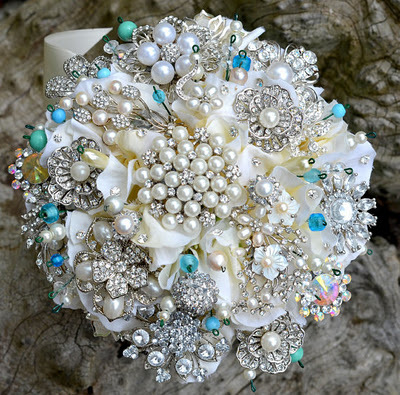 If I were asked to walk down the aisle again….will I wear this brooch bouquet? Absolutely, but I want the single color one. 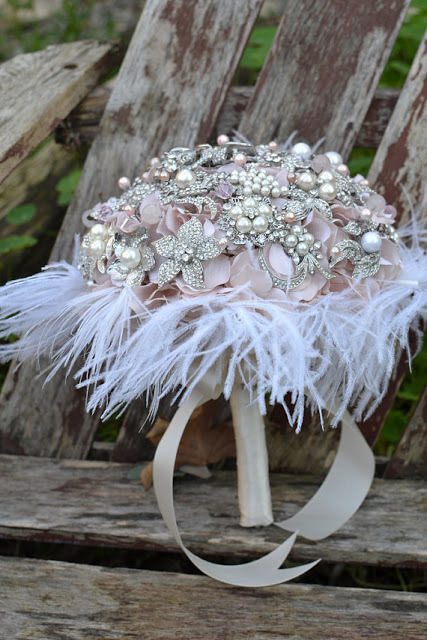 People on Etsy taking the bouquet idea to a new level. 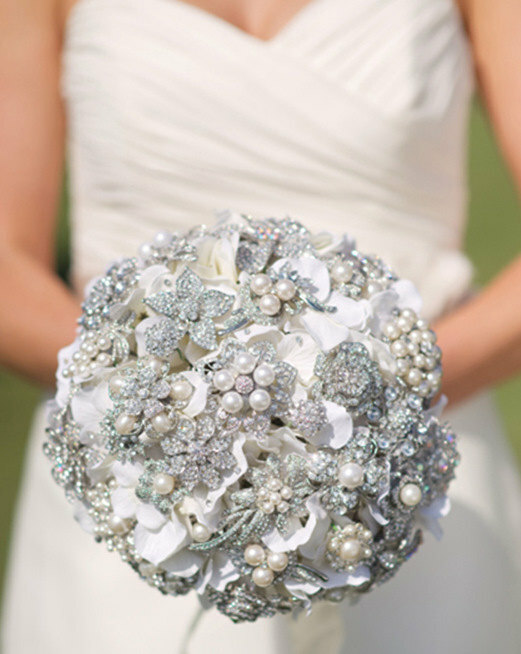 Each bouquet ranges from $100 – 1200. 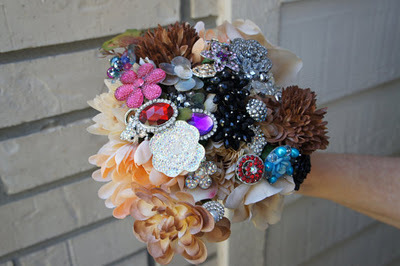 Here are some bouquets I like. 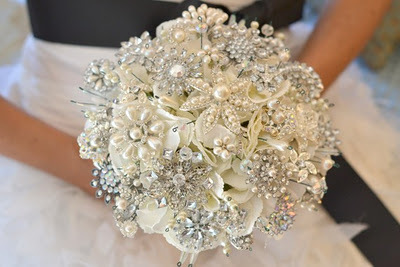 Colorfull bouquet by Etsy seller. Now I feel challenged to make one hmmmmm.